Pride Road founder Lisa Raynes recently enjoyed the distinction of having a comment piece published in leading property journal, Place North West. Addressing the growing issue of shrinking living spaces in residential house building, she suggested there are no quick fixes, but that solutions such as extensions can create the space that UK families need in their homes. 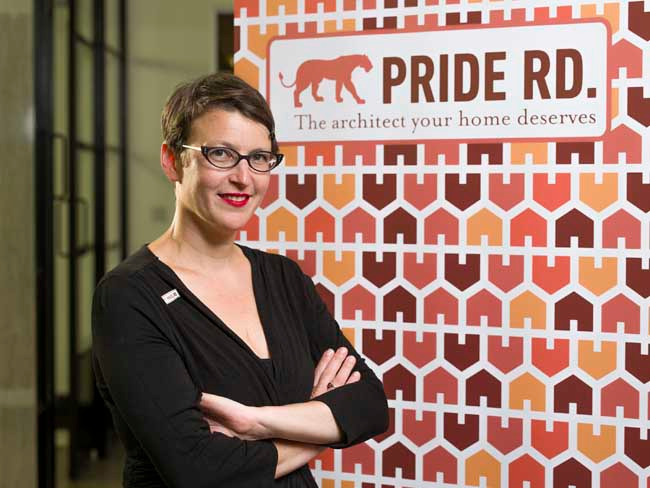 The average three-bedroom new build house is now only slightly bigger than a Metrolink tram carriage and UK families are feeling the squeeze, writes Lisa Raynes of Pride Road Architects. Space, and the lack of it, is an issue that is rapidly moving up the UK’s economic and housing agenda. The government needs to create more space in the form of new homes – 250,000 every year. With only 190,000 built in 2016, we’re already falling behind a target of one million by 2020. The recent Housing White Paper, announced in early February, declared that the housing market is “broken”. The housing crisis resolutely remains. Addressing the House of Commons, Communities Secretary Sajid Javid said: “There’s no one single magic bullet that can fix the problem. Rather, we need action on many fronts simultaneously.” And here is where the residential extension can do its bit. By embracing their potential, architects can deliver beauty, brains and budget-busting builds to help give our nation what it needs: living space.